Long weekends are normally the best time to go out of town for a little R&R. The only problem is, if everyone has the same idea. 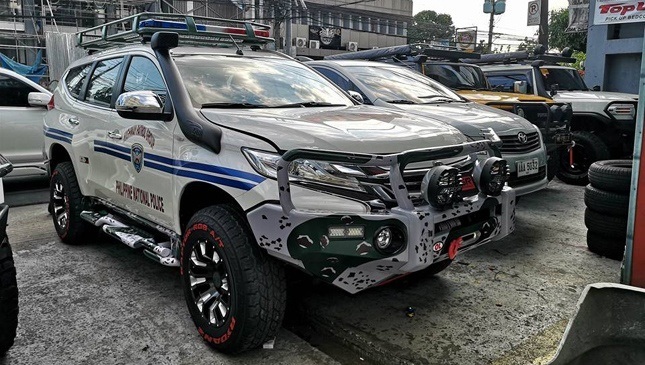 Bumper to bumper traffic, fully booked accommodations, and no place to park are only some of the issues most travelers nowadays experience when vacationing during a long weekend. Before they know it, the weekend is over and they’re on their way back, caught in another traffic jam asking themselves if the entire trip was worth it in the first place. This is the reason why staycations are becoming more and more of a thing. Why go through the hassle if you can find exciting activities right here in the metro? Read up on five activities you can do over this long weekend and discover that the city can be quite exciting when traffic and the crowds aren’t a factor. 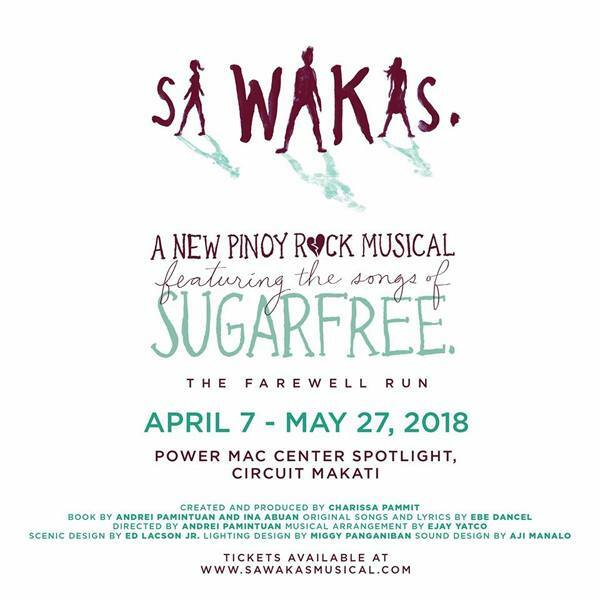 Rediscover the beauty of OPM with Sa Wakas, a rock musical based on the songs of Sugarfree at Circuit Makati. Enjoy the songs of Ebe, Jal, Kaka (and Mitch) once more as they are masterfully woven into a tale of love and loss. This will be the production’s last run so make sure you catch it before it ends. Contact Mito Dizon at 0917-8854571 or mitodizon@gmail.com for tickets this Saturday, or check out Ticketworld for other show dates. Focus young Padawan! Now is the time to discover if you are indeed one with the Force. 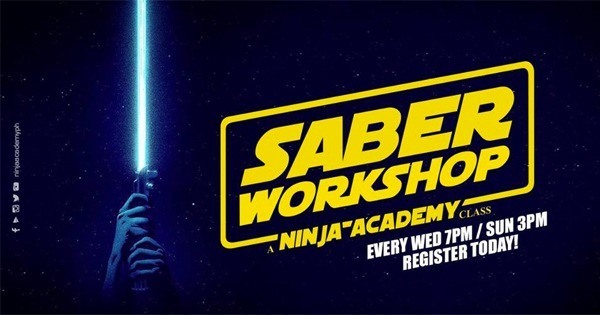 Check out Saber Workshop at Ninja Academy and see if you have what it takes to master all seven forms of lightsaber combat. 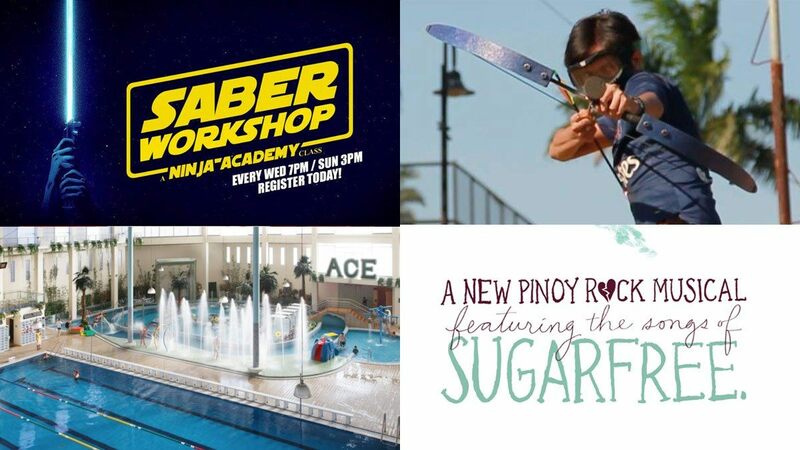 Book your lessons now at www.ninjaacademy.ph/booknow. If you think handling a Bow & Arrow is easy, then it’s time to put your money where your mouth is and try out the Archery War Games brought to you by Archery War Games PH and Ninja Academy PH. It starts out pretty much like the Hunger Games where all the weapons are placed in the middle and you have to scramble to get them, find a place to hide, all while trying to hit as many of the opposing team’s members. Duck, dodge, roll, and evade as best as you can as arrows fly past your head. It’s a unique experience that also gives quite a workout. Who says you need to go out of town for a decent swim? Check out Ace Water Spa in Kapitolyo Pasig, a unique Water Park/ Swimming Pool facility right in the metro. Whether you’re looking for a relaxing soak or an opportunity to train your butterfly stroke, Ace Water Spa has a bubble pool, heated pool, hydrotherapy area, and a lap pool that will surely satisfy the Siokoy in you. Nothing brings out the inner kid in us more than our toys. This weekend, drop by Greenhills and check out the Sumo Sale! Now on its second year, get as much as 70% off on premium collectibles and toys. Make sure to come early to get the pick of the litter. 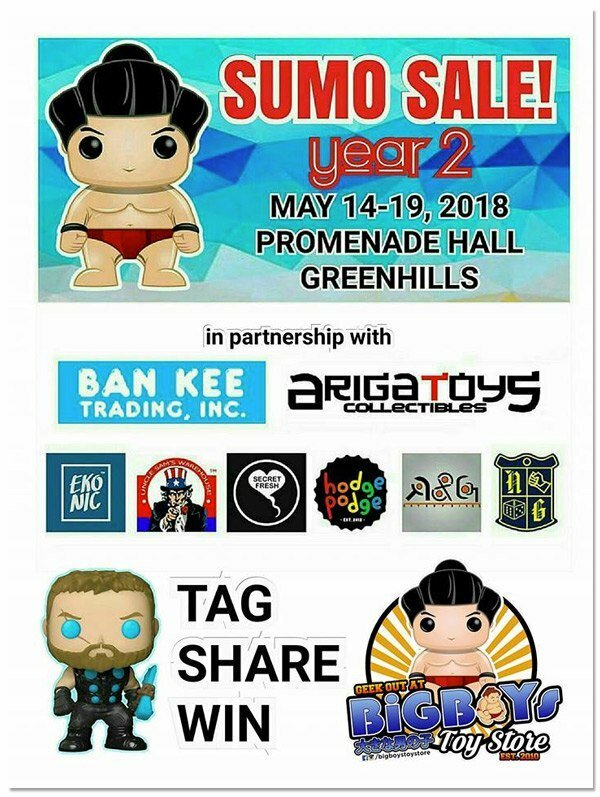 Who knows, now may be the perfect time for you start collecting those Avengers, Deadpool, and Venom figurines you’ve always wanted?